Bitsy Says — What About Me? 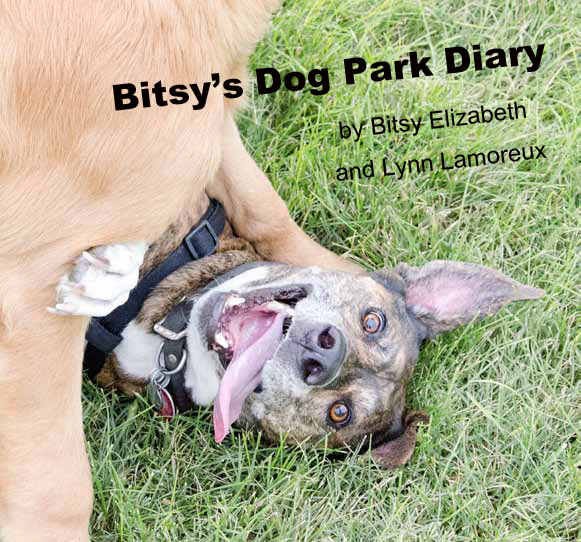 And the answer is, Bare Bones Biology is more important, but I will eventually get caught up with Bitsy’s Dog Park Diary, and it will go on sale — when? ASAP.